﻿ Buy Y1-7287 2014 modern school furniture kids cabinet/daycare center furniture kids wooden cabinet on China Loong Supply Chain Inc.
We sell all kinds of kids chairs, kids tables, children tables and chairs etc. Feature:According to children's interest and love carefully designed various forms.It's colorful, fadeless, and have reliable quality. The plastic components using advanced technology Rotational Molding system. It is an ideal toy for children to amuse and exercise themselves. Plastic Articles: LLPDE, infiltration and anti-uv, anti-static and prevent decoloring elements, intensity, the surface is smooth, safe, environmental protection, good weathering and not easy to fade. Are you looking for the kids cabinet?kids children shelf ? chairs and tables, children tables and children chairs? Do you worry about the quality is bad? Do you also worry to be cheated ? Are you anxious to find a supplier who is responsible ? Then come to our YBJ. 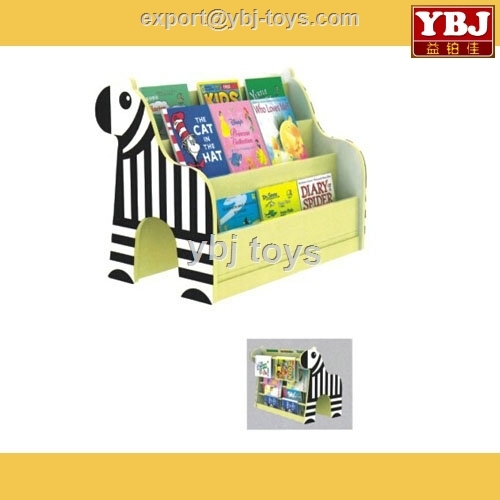 YBJ solve all of your worries, offer you good quality toys at competitive price. We have a good nice team to help you solve all your problems and worries. Customer's satisfaction is always our pursuit. 2.After we receive the down payment, we willproduce the goods for you.